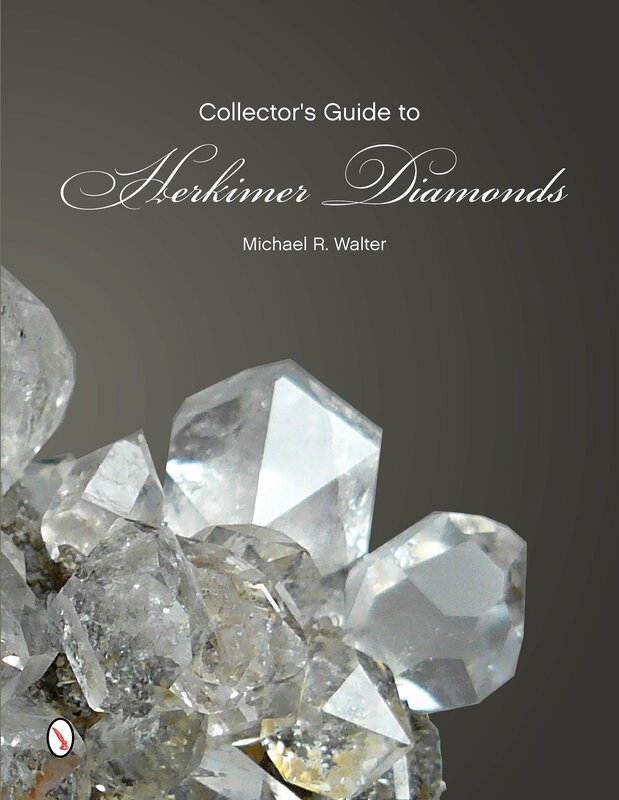 When we purchase mineral collections we often acquire fine libraries of books, magazines, and other written materials related to mineralogy and petrology. Many of these titles are out of print, sometimes autographed by the authors, and they are always in very good to new condition. We do not provide additional images or more detailed descriptions than you see.